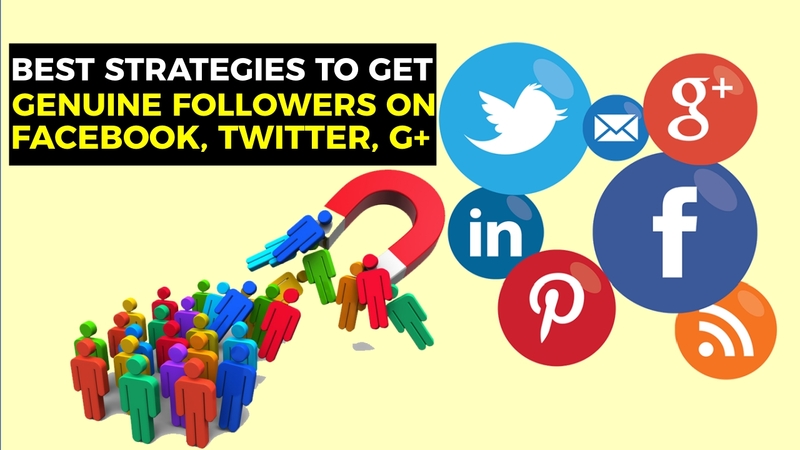 With this tool, you can drive more customers into our business, have more conversions and it is a very useful tool for your company to reach diffusion, reach more customers and have a more prominent presence in the network. I am talking about Google Business. Yes, you heard me right. Google business is a tool which does all the above things. Now, let us see how to register your business in Google business in order to get more leads. Google My Business is a very useful function made in Google that allows stakeholders to manage, through a control panel, the profile of a company in Google Maps and Google Plus in Local. Thus, this product of the search engine is able to simultaneously offer visibility in the search engine, in Google Maps and in the Google Plus social network for all devices. You must have your own account on Google, access Google Business and select the option Appear in Google to register your profile. The search engine gives you three options to determine the type of business, between “Showcase”, “Service Area” and “Brand”. Therefore, you must select the format that best suits your activity. The first mentioned category is ideal for restaurants, hotels, cafes or shops, the second for takeaway, taxis and services related to logistics and the third for products, music, social causes or creative projects. It is important to note that when choosing a category, the place where you perform your service is important. The Showcase option is the most suitable if your business is located in a physical location, while if you are the one who travels to provide the client what you want Service Area is the most appropriate. 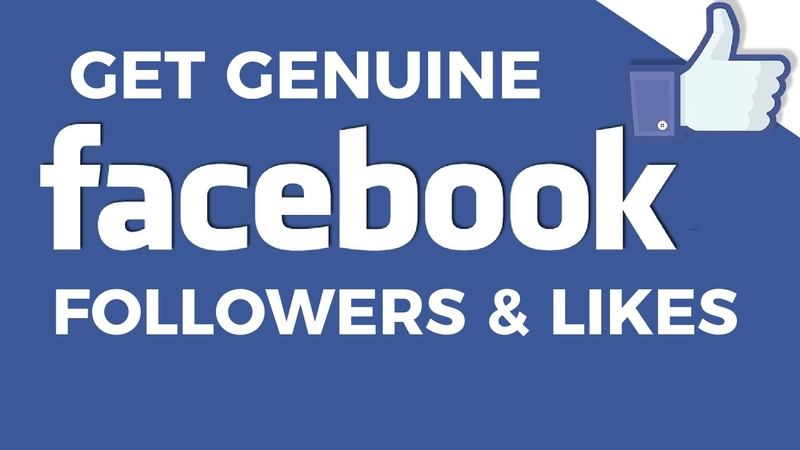 The Brand option is intended for promotion, connecting to an account on Google Plus and not related to any physical location on Google Maps. 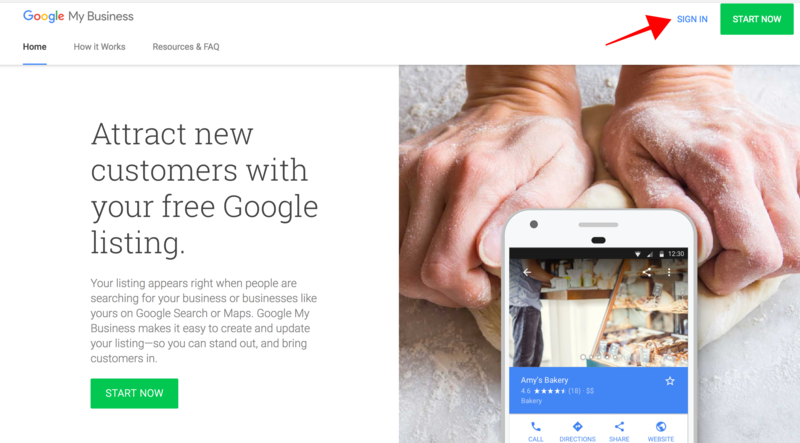 The next step to “create a profile on Google My Business” is to find your business in Maps. If none of the results matches the local location of your business, fill in the data so that it appears exactly. If the card already exists something very usual, reclaim it. This happens when your business is registered without your explicit consent, which happens because the search engine publishes business through data extracted from other sources such as aggregators, directories or Yellow Pages. A problem may arise when claiming or when they present inaccurate or outdated information. 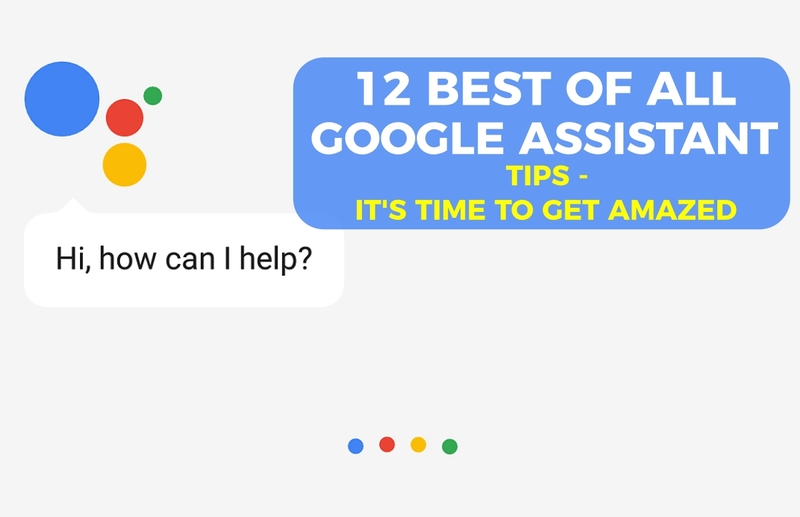 There are two options: you can create a new account in Google Maps, for which you will ask for your company telephone and then modify your data, although it may take around a week to appear correctly. On the other hand, if your business has been validated or generated by another owner, you can ask him to give up the management of the file or request the access data. If you create your card even if there is another, do not forget to inform the search engine of the presence of two duplicates so that it eliminates the previous one. If your business serves customers in their locations, you should appear on Google as a company with a service area, so you can provide a postal code, the cities where you work or a specific area near your location. You can select the option “I also attend the clients in the address of my company” if you want your full address to appear on Google and if there is staff that can serve customers during the hours marked. There are two ways to do this: by mail or by telephone. For both, you will receive a PIN after which your card will be automatically entered. For the postal verification, Google will send you an email with a code to the address of the company that you have provided. It is faster on the phone, although it is not available to all companies or businesses. Finally, if you have already verified the company’s website using Google Webmaster Tools, you can access instant verification. And if your company has more than a dozen locations, request a bulk verification in the Google My Business Locations section. However, if your company has an account in Google Plus in advance with all the updated information, the presence in Google My Business will be automatic. When you have verified your business data, the updates you make-description, photos or business hours-Google Maps will be displayed. Remember to enter your sales schedule to the public or visitors this is the time to put it, because when someone searches your business online through your smartphone, Google tells you whether the business is open or not. Link your corporate website and if you do not have it, it may be time to do it. Photo of a profile, title and description: With the objective that you exhaustively complete the information about your business. Watch the presentation text to be attractive, fresh and original, trying to contain the main keywords associated with your business. Guide how much you have left to complete your profile: Google will indicate at all times the data that you need to fill out to have the profile 100% completed. Connection with Google Adwords: If you want to carry out advertising campaigns to promote your local business in your area of activity. Google+ section: You will have the option to post photos, videos and status updates directly on the Google social network from the control panel. 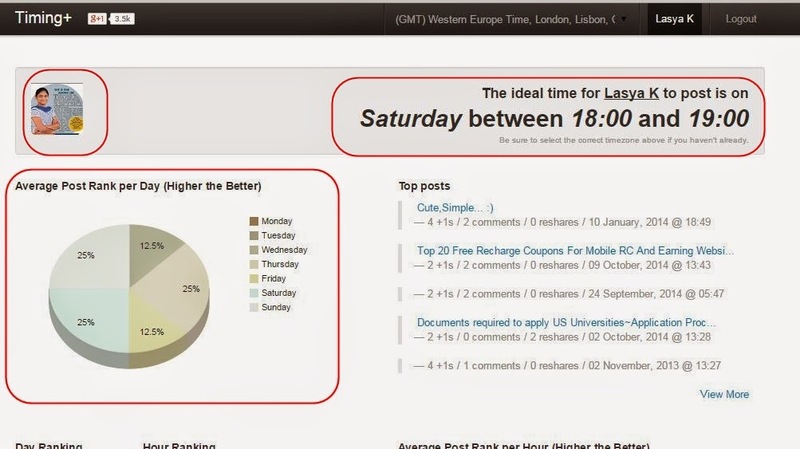 Reviews: Through this tab, you can manage the reviews received by your users. Hangouts: It is one of the best video call tools to make conferences with your users and potential clients. First, you can upload your profile photo to Google My Business through the “Add profile photo” function or by clicking the blue circle in the upper left of the page. 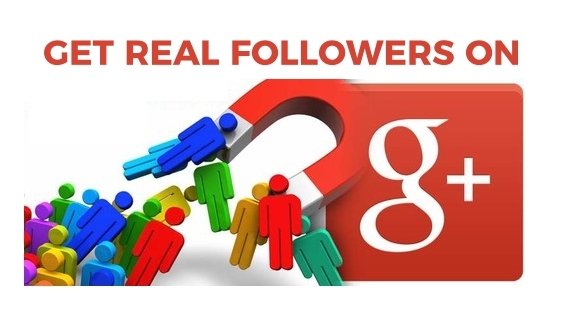 This will be the one that appears prominently with the name of your company in Google +. On the other hand, you have the section called Logo, in which you can upload your business identification. You can also recommend the photo you want consumers to see in search engines and Google Maps, as well as add specific images of your business to highlight sections or specific sections of the company. It is better if the photos have JPG, PNG, TIFF, BMP, a size between 10 KB and 5 MB, and a minimum resolution of 250 pixels on the longest side for the logo and profile photo and 720 for the rest photographs. Try to include both indoor and outdoor photos if they are relevant, capture the atmosphere of your local and the essence of your products, portray all your special services and highlight your personality. You can also include a virtual tour with photographs of your business, for which it is recommended that they be professional. Your complete file will appear in the Google search engine: Your business will have an online presence with photos, indications in Google Maps, commercial information, reviews and ratings. 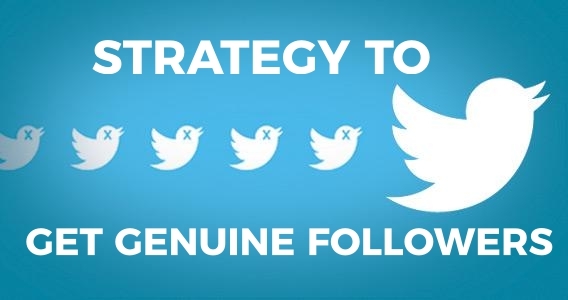 The content you generate and the user reviews will improve your ranking in the search engines. Simultaneous registration in Google Places and Google Plus: Thanks to Google My Business, the registration process is much faster and you will appear on both platforms automatically. Relevance for mobile devices: Your local business information will always be available to the audience since the My Business tab is optimized for all mobile device formats. 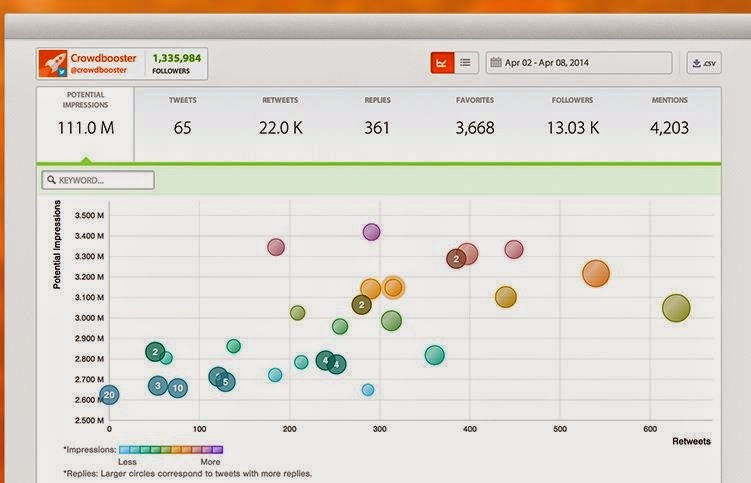 The analytics service will help you improve your positioning, visualizing data about the number of visits, clicks on posts and the upload of followers. Integration with other Google products: Google has a wonderful synchronization between the tools it integrates, which has positive effects on SEO. 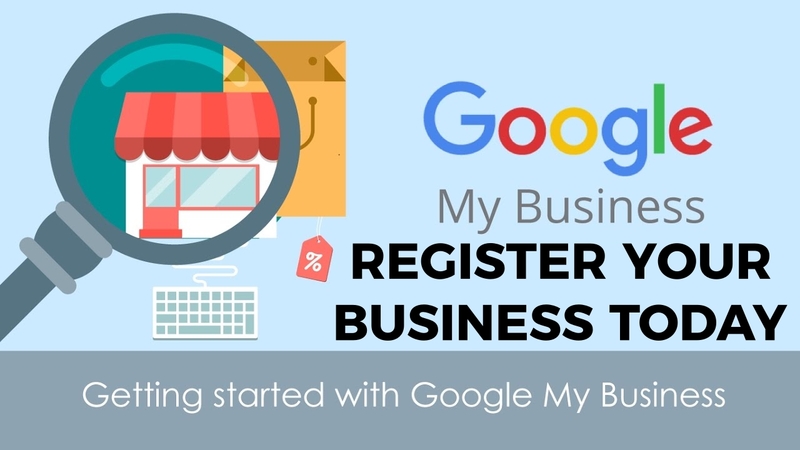 This is how you can register your business on Google with the help of Google My Business tool. 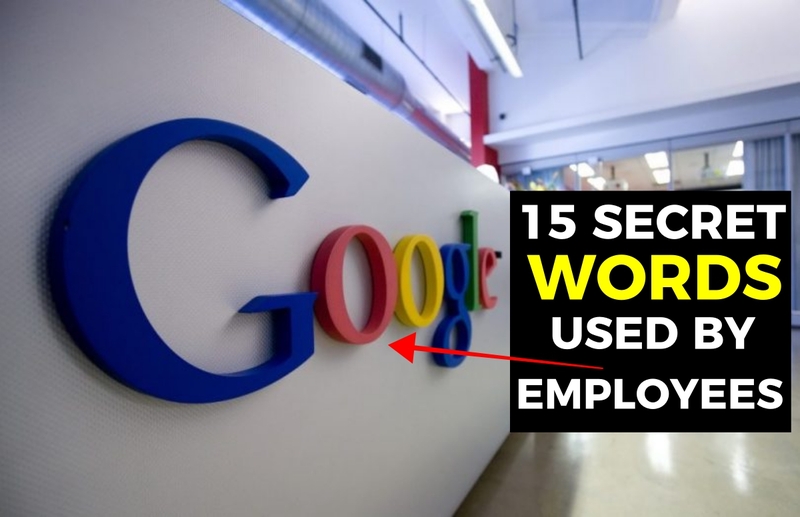 I hope this article will help you to register your business faster and simple on Google. If you have any queries while following the above steps, let us know in the below comment section and we will get back to you as soon as possible to solve all your queries. Did you add your business to Google? Google Earth allows you to walk around the world virtually for hours and, thanks to satellites, see the planet from another perspective. But, sometimes, you can find really the things which we cannot believe with our own eyes. Well, attentive, because from the sky you can contemplate things that at ground level seem really impossible. 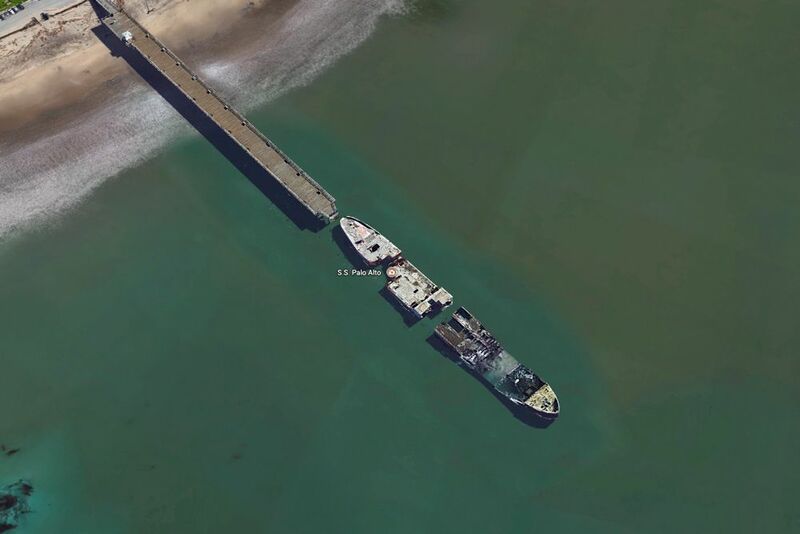 These are the 11 most curious places in Google Earth you are going to see today at AllTop9.com. 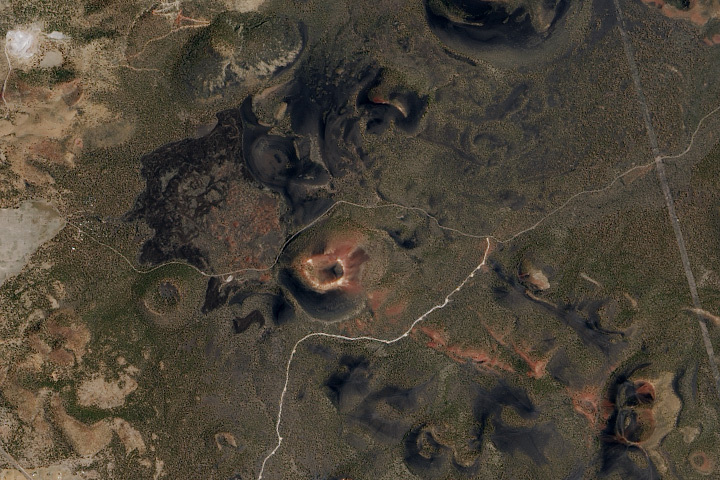 Let us start our tour to see the 11 most beautiful and curious places in Google Earth. 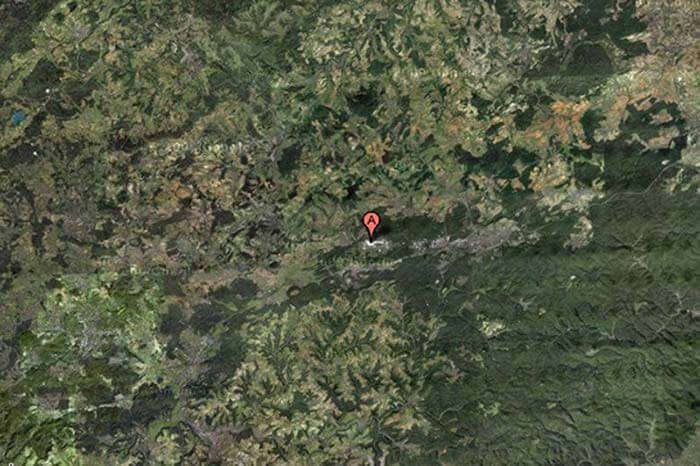 The first unbelievable yet the most curious place in Google earth is the guitar-shaped forest. 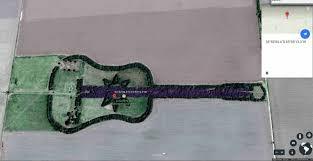 To see this guitar-shaped forest, you have to travel to the Argentine city of Cordoba. With a kilometre in length, it is composed of cypress and eucalyptus trees. The latter shape the six strings of the instrument, while the cypresses form the body and mouth of the guitar. It was created by a farmer in homage to his deceased wife. 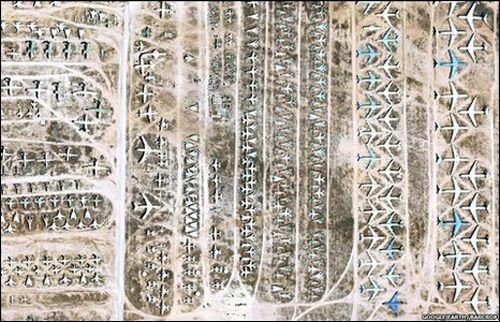 In Tucson (Arizona, United States) is the largest aircraft cemetery in the world. In total, 2,600 hectares with more than 4,000 aircraft removed from the United States Air Force. The power of Coca-Cola has reached the desert of Arica in Chile, where they advertise their famous drink for all those who fly over the area. The image was created in 1986 with 70,000 bottles and has a larger area than a football field. In 2011, 25 years later, the bottles were repaired and cleaned, commemorating the 125th anniversary of the brand. 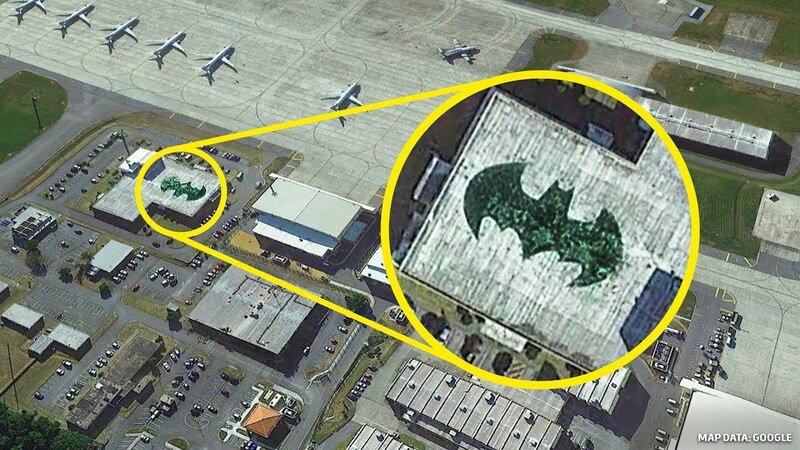 The most famous batman of the big screen also has its space on a US military base in Okinawa (Japan). It was painted in the 80s and everything indicates that the image is related to the squadrons that are housed there, known as the ‘vampire bats’. In Basra, Iraq, they have turned a wrecked ship into a tourist attraction. Although it is unknown since when exactly it is there, everything indicates that it is a relatively recent sinking. If you have seen the movie ‘The minimum island‘, you will know what we are talking about. The beauty of the marshes of the Guadalquivir river in Seville with the rice fields amazed the spectators of Alberto Rodríguez’s film, and it is not far behind as seen from the sky. Quite a sight to behold. Chance or not? The park that surrounds the Palace of Versailles in France has innumerable fountains and gardens, and a combination of both forms the face of the most famous dog in the country, the poodle (French Poodle). Don’t you dare with a real lion? In that case, it is best to ‘create’ one in the field. This is located in Dunstable (United Kingdom). 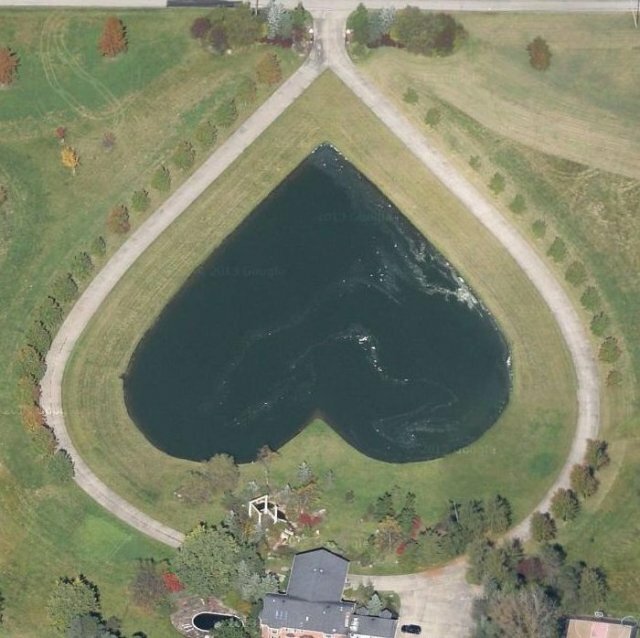 Yes, it is a lake with a heart shape and you can find it in Columbia (Ohio, United States). 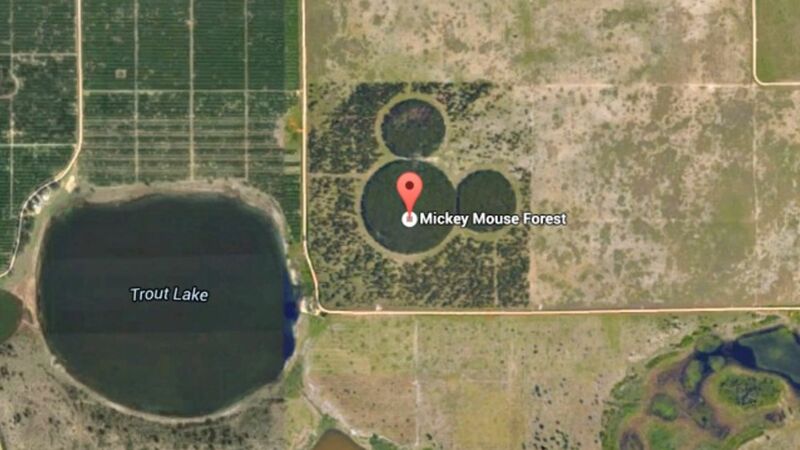 The thing goes from lakes, although this time, with the shape of the face of Disney’s most famous mouse, Mickey Mouse. It is in Florida (United States). Surely you’ve seen it before, but that does not stop being surprising. 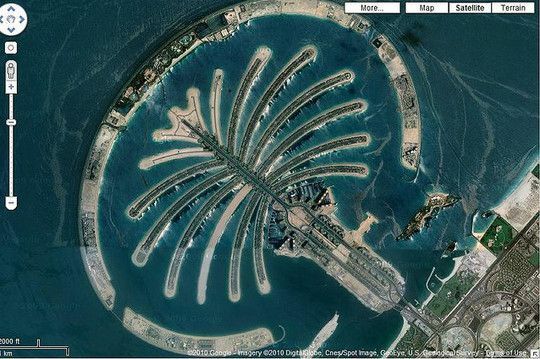 The three identical islands built on the sea in Dubai are a challenge to nature. 500,000 cubic meters of stones and sand shape these islands, only suitable for a lucky few. 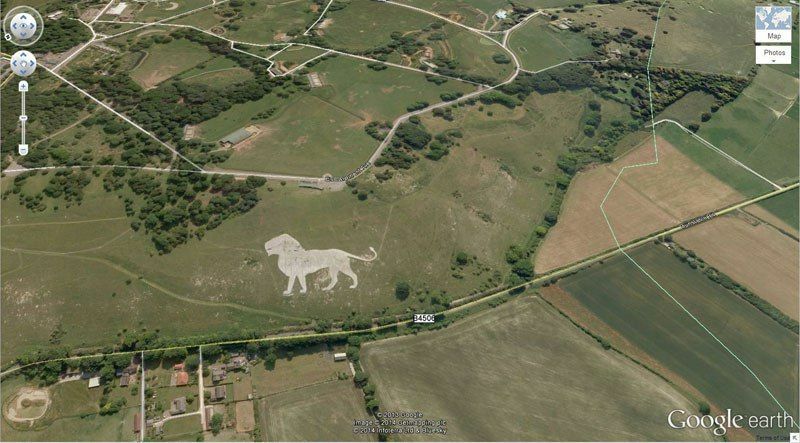 These are the 11 incredible places to see in Google Earth. Awesome isn’t it? I am really amazed after knowing these places. It would be nice if we have a chance to watch it directly. Hope to visit these places in the future. 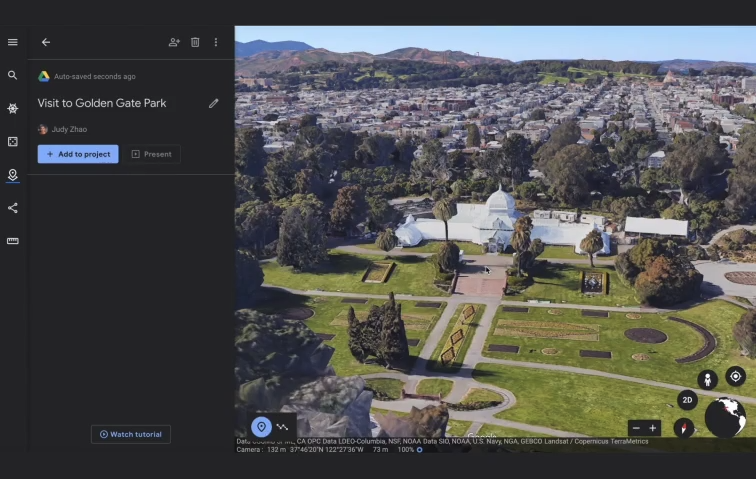 Would you like to share any other amazing places in Google Earth with us? Then write them to us in the below comment section and we will include them in this article as soon as possible. Which place do you like to visit?